Our physical body reacts to our mental and emotional bodies, if we are constantly in a state of stress, upset, pressure or worry this will indeed take it’s tole on our physical well being. Negative states of mind can keep us feeling continually lost and empty. When the beat of our drum has burned out, the stale energy from our monotonous overfamiliar life holds us hostage to the dull and uninspiring. First you must learn how to sit still, alone in a nice comfortable space without your Ego. 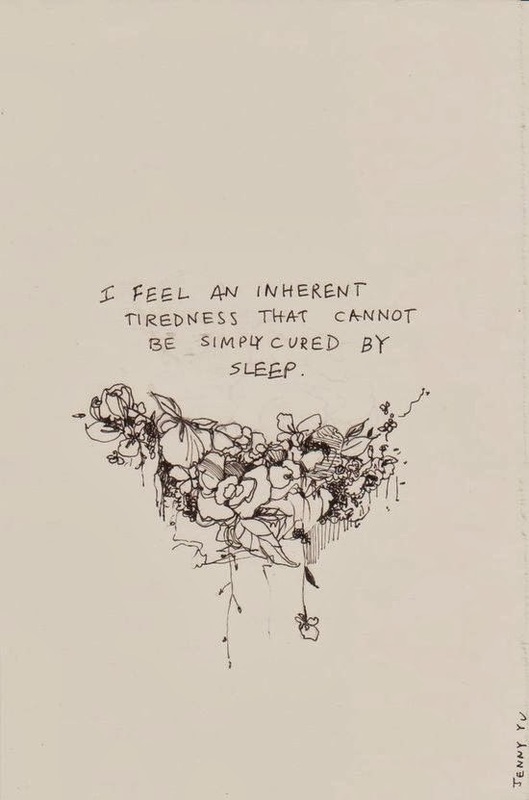 Being able to connect to our intuitive nature is key to beating the weariness. Being able to hear the voice of our Soul allows us to receive valuable guidance. Our inner counsel is enlightened information we can certainly trust. When life seems unimaginative, predictable, over stuffed and under filled with a army of routine and you being the drill sergeant, there is no wonder you are tired! What is your Soul trying to tell you? There is no doubt it has been trying to get your attention for some time now. There is definitely a need for change. The path you have been cemented into needs an update and a make over. Find the courage (and the strength) to declutter, what is it you are hoarding inside of you that needs to go? What stuff are you carrying around in your interior that has no purpose in your life any longer? When our Soul is full to the brim with heavy emotional baggage, it will and can keep us feeling exhausted until we do something about it. Are you ready to make some changes, so you can reconnect to the vibrant, vivacious and happy being that you truly are?